Most employed in the game industry have two-word job titles that start with "game"—game designer, game producer, game critic, game tester, etc. Usually, they're one or the other, even though some can be both a game designer and a game tester or game critic and game tester. And rarely does one person get to call themselves a "game everything". 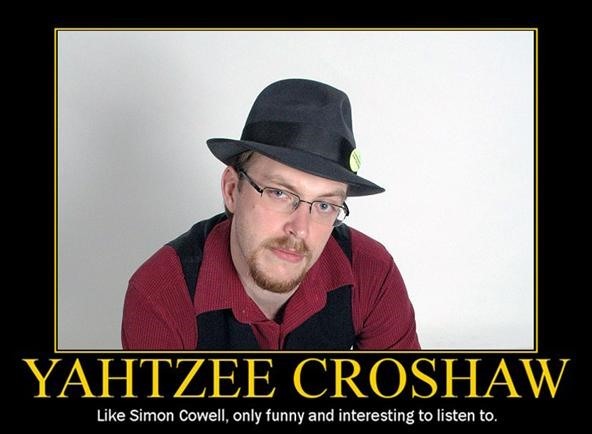 Ben "Yahtzee" Croshaw is the exception. The 28-year-old Englishman living in Brisbane, Australia is involved in almost every aspect of the video game industry in some way, including being a developer, artist, programmer, critic, humorist, novelist, and blogger. Yahtzee's even a game barkeep (if you can believe it). But that doesn't mean any of his efforts are less than great, though he could easily drop it all at any time to become a master cattle auctioneer, thanks to his trademark turbo-talking. Here's a rundown of some of his endeavors for you to aspire to, if you one day hope to be a "game everything" yourself. And Trilby: The Art of Theft. Both games are made with deftness, skill and charm, especially in the dialogue and storyline. They're all free to download from his website, and will run on any computer, so try them out when you get a chance. You won't be disappointed. In fact, you'll probably lose many hours of sleep thanks to the addictive gameplay and humorous content. 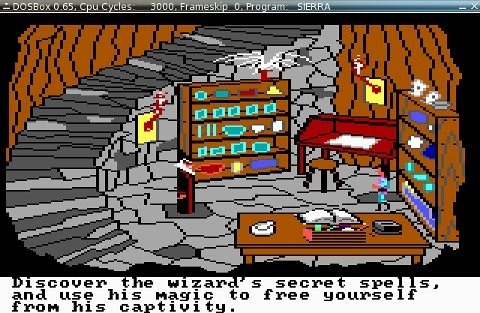 All of the graphics are created using MS Paint, giving his games a delightfully old-school Sierra look, like in King's Quest 3. Yahtzee does all the work on the games except for recording music. He either uses cheesy stock audio clips or recruits other to compose the soundtrack. So, maybe he's not a "game everything" after all? Zero Punctuation, Yahtzee's comical, animated video game reviews, were first published on YouTube, but The Escapist quickly realized his talent and offered him a contract recording an episode each week, released on Wednesdays. There are now more than a hundred video reviews, most offering hilarious insights not seen anywhere else in the cronyism-ridden world of game journalism. His reviews are almost all negative, even when it comes to amazing games. All he needs to do is find just a few flaws and he's got a show to record. The first two Mass Effect games come to mind. But his less than favorable reviews are usually solid and helpful to all who watch. Yahtzee has many other outlets for his journalism, mostly consisting of freelance work. Another one for The Escapist is his column Extra Punctuation. Other work includes a recorded TV series pilot about games, and his recently recorded games podcast called Show and Tell. Where do you find the time, Yahtzee? Where? 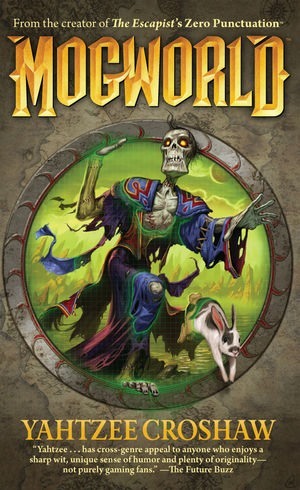 As if he didn't sound busy enough, Yahtzee just released his first novel, entitled Mogworld. It's about a zombie wizard in a fantasy MMO universe brought back to life to serve an evil necromancer. I've just started reading it, and it's as hilarious and deft as his other work. He has already announced the start of a second book, but hasn't given any other details about it. To complete his involvement in every aspect of video games, Yahtzee recently became one of four co-founders of the Mana Bar in Brisbane, Australia. It might be the world's only high-end console video game bar, featuring all the current generation consoles, free to play for customers, along with fancy cocktails and a video game store. Business has apparently been gangbusters, because their second location is about to open in Melbourne with international expansion to follow. In many countries, like South Korea, gamers are as passionate (if not more) than gamers in North America, but they leave their homes to play games with friends at a central location, instead of sitting in their home rotting away on the couch. Hopefully Americans will emulate before long. Arcades were great, but are mostly gone. U.S. gamers need something similar, and this might be it. Thanks, Yahtzee. Keep the good stuff comin'. Wow, I didn't realize he was twenty-eight... and I can't believe he created stuff with MS Paint, was that common? That would have taken a long time I'd imagine. I imagine as well. 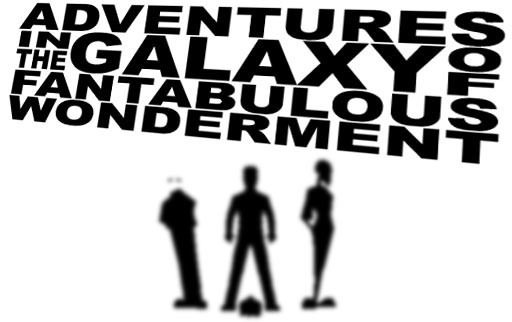 It used to be in the point-and-click adventure glory days, but has faded with the proliferation of 3D graphics. Infinite Blank uses a Paint-esque system to great effect.